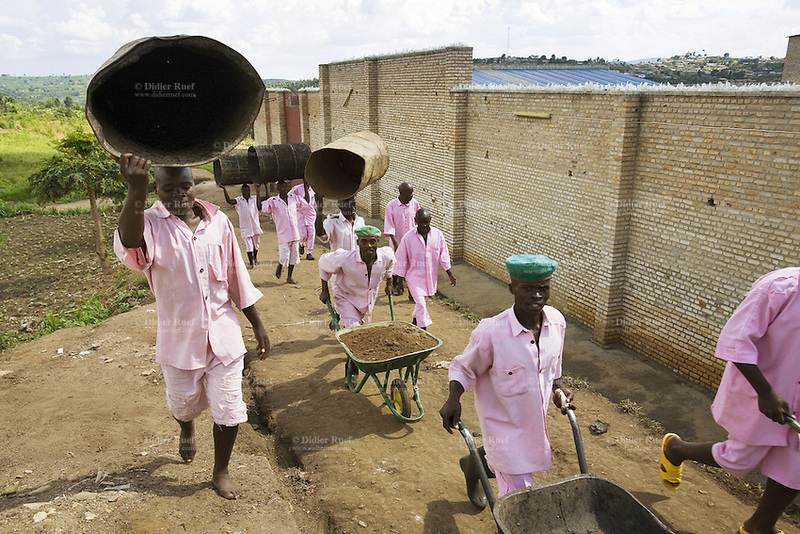 (Brutal Prisons around the world) We are aware of the treatment meted out to the criminals. In addition, we also know that prisons are built with the purpose of rectification. However, what we are unaware of is that often prisoners are treated violently. Here is listing some of the most brutal prisons around the world! Ranking number 1 on our list, Carandiru Penitentiary in Brazil is the most violent prisons in the world. Built by Samuel das Navis in the 1920s, 5 inmates are affected with HIV, and over 112 were shot dead during a massacre in 1992. To our relief, as a matter of fact, the prison was demolished on December 9, 2002. Thus, this prison is noted as the most brutal prison in the world. Located in Venezuela, South America, La Sabaneta Prison stands second in our list of most brutal prisons. The inmates are left to their own devices. There is 1 guard per 150 inmates. As a result, frequent gunfights, stabbing, murders are a common occurrence. Further, special treatments are provided to inmates with money and power. 108 prisoners died in a gun battle in 1994. Situated in North Korea, it stands 3rd on our list of ‘Most Brutal Prisons in the World’. As a matter of fact, it is completely isolated from the outside world. Prisoners and families are kept in lifelong detention. In addition, human labor, extreme torture, human experimentations for bomb testing, anthrax and so on are practiced. We will be surprised to hear that prisoners are held for lifelong. Unfortunately, we do not think of the wretched lives of these criminals. 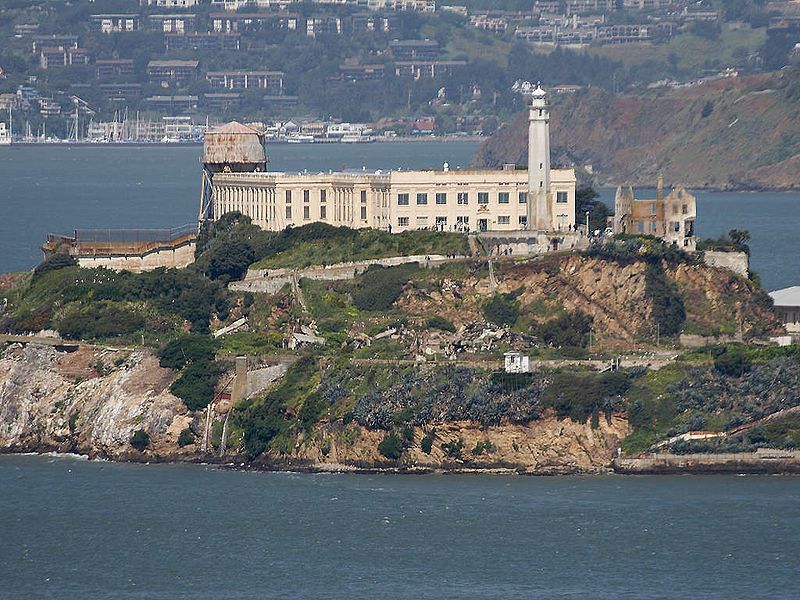 Described as the prison where escaping is impossible, Alcatraz Federal Penitentiary ranks fourth on our list. It was built at San Francisco Bay. 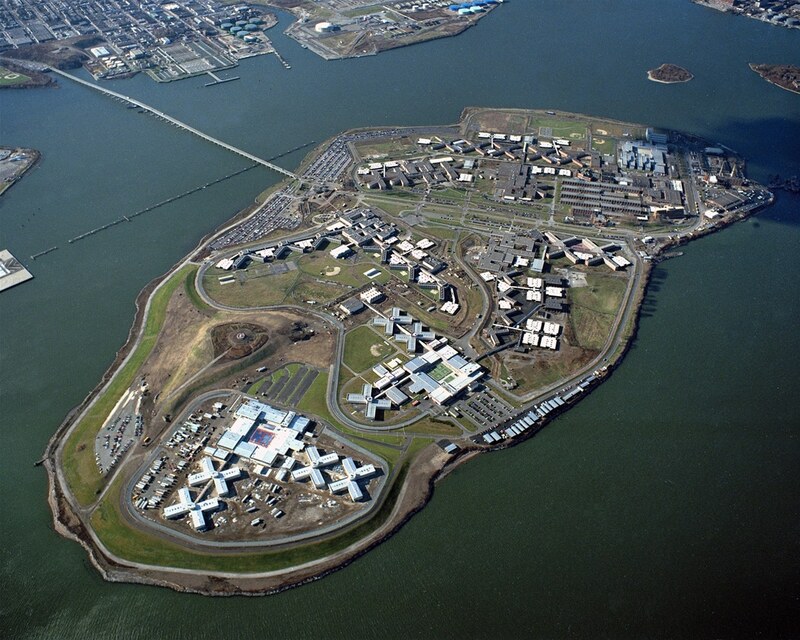 As a matter of fact, the prison is famous for keeping prisoners causing troubles in other prisons. It is interesting to note, the ones who tried to escape had either failed or drowned in cold water. 36 prisoners tried to escape 14 times, but to no avail. The most famous attempt, however, was made in June 19622, when three persons died while trying to escape the prison. Thus, after this incident, the prison was closed forever, but the memories still haunt the inmates. Located in Palmyra, Syria desert, the prison is infamously called as “the kingdom of death and madness”. Prisoners were often dragged to death, killed with axes and cut into pieces. As a matter of fact, unfortunately, prisoners were randomly selected. This lead the prisoners to lead a life full of fear. Tadmor was closed in 2001, though it was opened in last June. Situated at Gitarama, this prison secures the 6th position in our list of “Most Brutal Prisons around the Globe”. Filled with gangrene, unhealthy diseases – this prison is the worst of all. Prisoners have to feed each other The prison is too overpopulated for the prisoners. They have to stand till their foot rots and often stands on feces. Thus, this is the epitome of pain and comes under most brutal prisons in the world. Violent outbursts and fights are common in this hell. The prisoners are often murdered and killed. Systematic abuses leading to mental illness, head injuries are common. Thus, this stands in the 7th position of the list of most brutal prisons around the planet. It is indeed surprising to see, how the criminals are meted out incessant torture in spite of all odds. It is time to stop inhuman treatment and for that, we must be the change we want to see.